Home	/ south / Madurai: the city I travelled on my birthday! I visited Madurai on my Birthday in 2014 and I felt like a gift to visit the cultural capital of Tamilnadu. Madurai has not only produced Kollywood’s popular celebrities like Maniratnam, Vishal, Vivek and Illayaraja but also, it has become the 2nd most sought-after filming location after Chennai. Madurai is just like Chennai! Big city with busy streets. 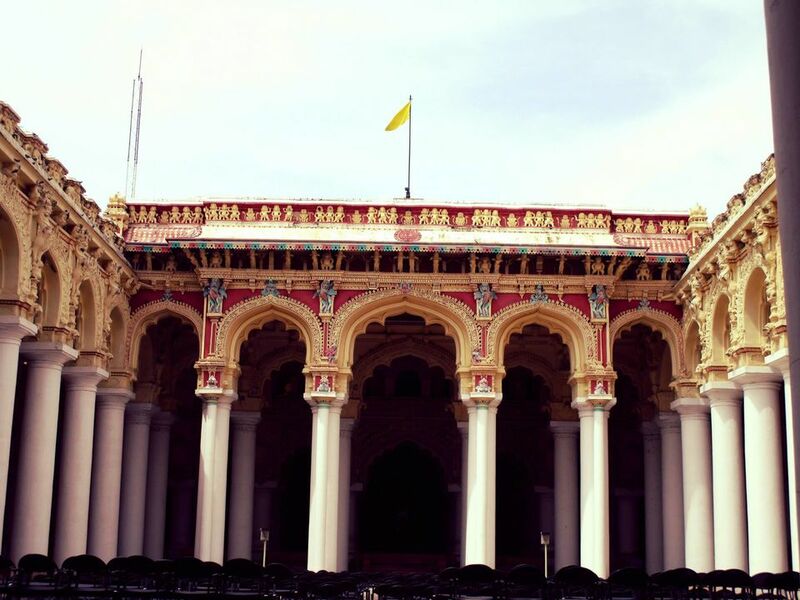 So, Today I am going to share you on how I celebrated my birthday at Madurai and inspire you to travel on your birthday. But, before that, a short review on Madurai as a city. Starting my day with a blessing from Madurai Meenakshi Temple. Xanax Prescriptions Online It was raining on my birthday and the Madurai Meenakshi temple, which is the heart of Madurai, is where I started my day and took the blessings of Goddess Meenakshi. 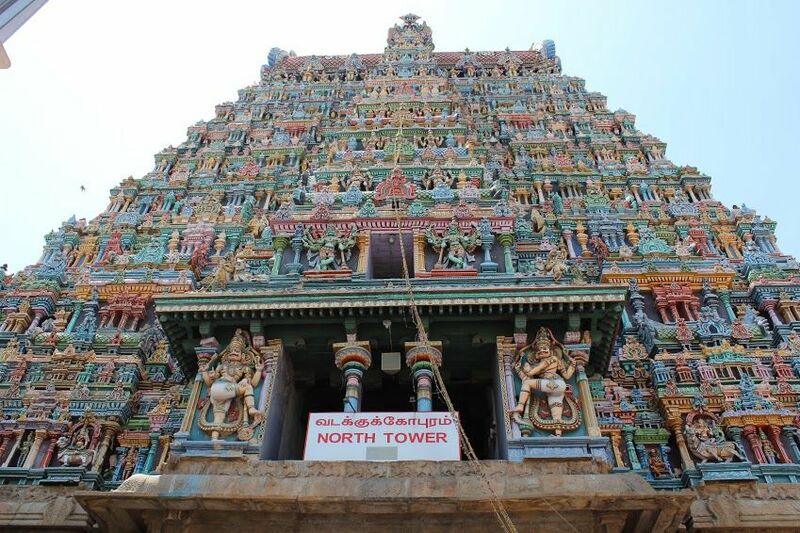 Meenakshi temple is famous for its 4 Gopurams situated in all four directions. According to the story, of this temple, Goddess Meenakshi Amman, who was the reincarnation of Shiva’s wife Goddess Parwati, was promised by Lord Shiva that she will marry her once she reaches a marriageable age. The word Meenakshi means the rule of the fish when translated from Tamil. It was a wonderful thing to take the blessings from this prestigious temple and started my day. Exploring the city of Madurai by walking from Meenakshi Amman temple to Thirumalai Nayak Palace. Covered a distance of 2 km by walk just to explore the city, the city of Madurai despite looking busy and crowded, looked very happening and energetic. That is why Madurai is also called Thoonga nagaram (sleepless city). Visiting Thirumalai Nayak palace was not much interesting to explore except being an ideal location for the photography lovers, All Thanks to its architectural style built during Nayak dynasty in the 17th century. 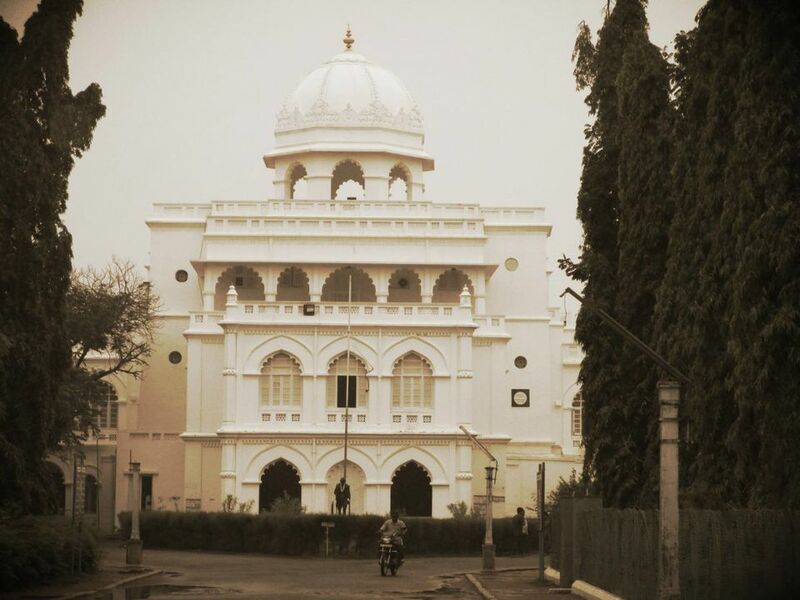 The second most popular spot in Madurai, Gandhi Museum being the only museum in South India dedicated to the freedom fighter Mahatma Gandhi. Not only is this museum famous for the history lovers but also an yet another paradise for the photography lovers. I took a snapshot of the items like Gandhiji’s cloth worn during the assassination, a personalized letter to Adolf Hitler during World War 2. The museum also had short-term courses available on the Gandhian Philosophy of leading a non-violent life. Visiting Gandhi Museum has helped me know more about Gandhiji’s role in India’s independence than in my history book. After finishing my lunch, I tasted Jigarthanda, and it tasted like an Ice-cream milkshake. 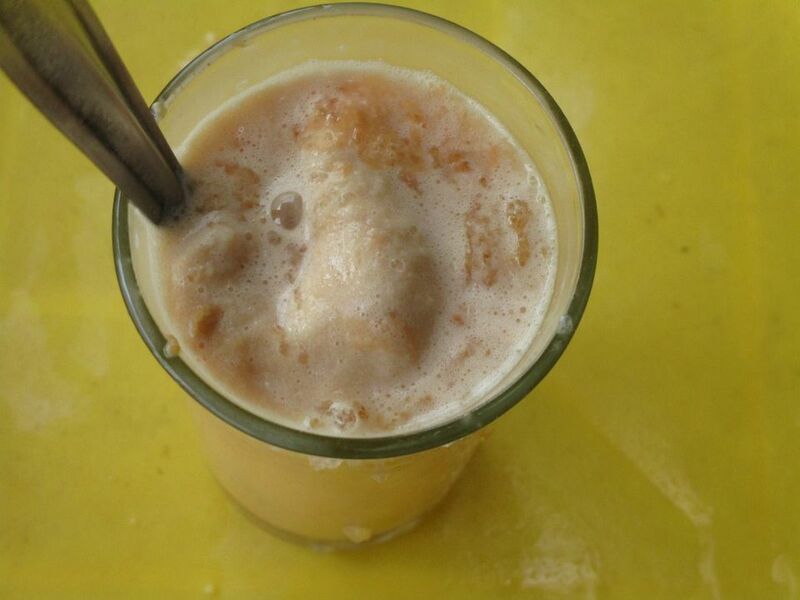 Made with cold milk and almond ice cream, Jigarthanda gave a cooling effect to my tummy after consuming my hot and spicy lunch. It tasted good and I tried that cold beverage again in the evening. 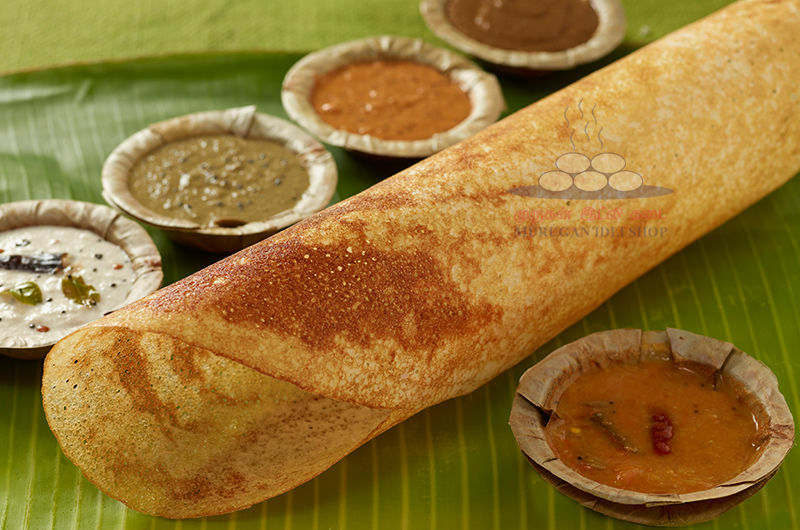 It is a must try if you are in Madurai. There is no better gift than travelling; I indeed had a good day out and looking for more travel experiences like this. Previous Article 5 Things I have learnt after travelling far and wide. Hi, I follow your blog and I enjoyed this post the most. . Where can I find out more?